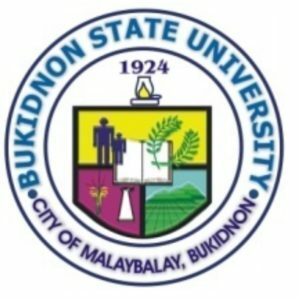 Kulturang Bukidnon is an radio broad casting event participated by the students of Bukidnon State University taking up Bachelor of Arts and Sciences major in English Language. This event serve as our major requirement in Language and culture subject. "Kulturang Bukidnon" is a live broadcasting in the DXBU 104.5 FM radio to provide basic understanding of the indigenous culture of the ICC's in Bukidnon. It is a thirty-minute, four times a month magazine-type format that deals with Bukidnon Culture. The Indigenous Youth Storytellers Circle: Share Your Story with the World!An invitation to young Indigenous people, ages 18–25, to tell a story about your experiences connecting to your ancestral languages, cultures, and lands. Terralingua wants to hear from you and to publish your story. The host will start the program and give a short introduction of the topic. Then the lecturer will start his/her discussion. After the discussion, there will be in a form of trivia and Q and A. Prizes will be given to those who can call “first call, first serve basis,” and whoever can give the correct answer will get the corresponding reward. After that, the host will give the topic for the next session with his/her closing statement. 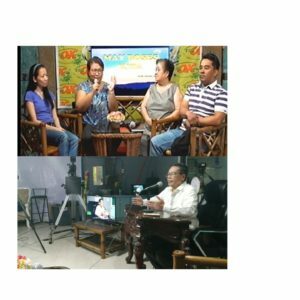 BA-ENGLISH 154 on Air "Kulturang Bukidnon" is a thirty minute, four times a month school based radio program that deals with Bukidnon Culture.